Just Some Pictures That Prove That Jason Momoa Is A Living God! Jason Momoa, popular more as Khal Drogo from Game Of Thrones,We wish him all the luck in the world and count down the times he owned everyone around. Aloha! 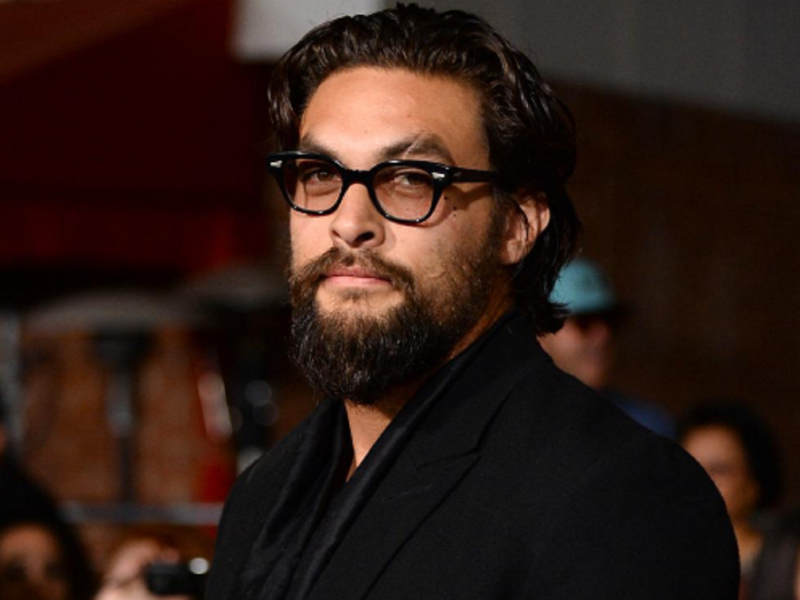 Jason Momoa, popular more as Khal Drogo from Game Of Thrones, turns 36 years old today and we thought of putting together a few pictures that prove that he is a God incarnate. The man has come a long way from his days as a fitness model and is set to play the role of Aquaman in the upcoming Justice League movie. He will later headline his own titular solo movie as well. The man is known for his philanthropic work and an affinity for Guinness beer and great food. We wish him all the luck in the world and count down the times he owned everyone around. Aloha! 1. That time when he gave Arnold Schwarzenegger some serious heat! 2. That time when Drogo was Khal in all his glory! That time when Aquaman staked his claim to the ‘Biggest Badass of Them All’ title! 4. That time when he shopped with his guns out! 6. That time when Aquaman got stuck between boulders and yet ripped it! If there’s a real life- iteration of The Dude, this guy has to be it!